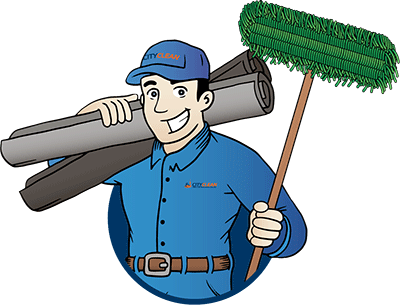 At City Clean, we go beyond recognizing the value of a clean workplace. 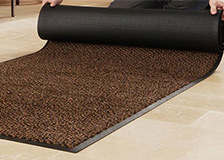 We also do our best to keep the environment clean by practicing green initiatives, such as repairing and recycling mats, so they don't end up in a landfill. 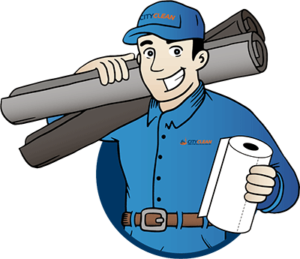 Maintaining a clean and safe workplace is our passion and it’s backed by our customer satisfaction. 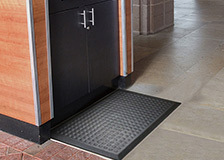 Our top-of-the-line products paired with our detailed services offer extensive selections of floor mats and washroom products. 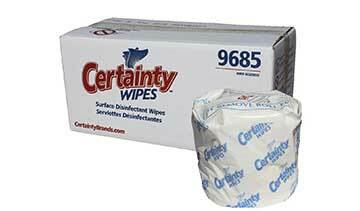 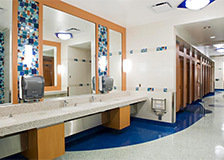 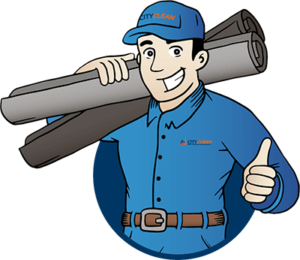 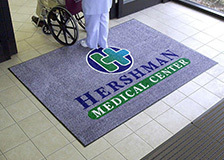 From greeting mats, safety mats and corporate mats, to hand towels, toilet tissue, soap, and automatic urinal cleaning systems, our offerings are cost-effective and environmentally friendly. 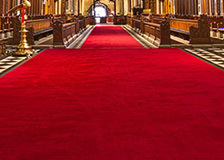 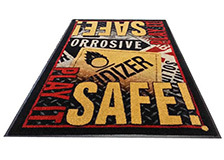 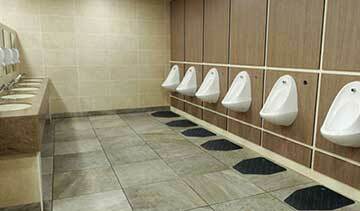 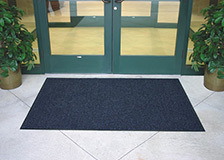 Keep your employees safe and efficient with the right type of commercial mats.